How To Be A Great Coach! How To Be A Good Great Coach! Forget the books, the expensive courses or the qualifications and credentials after your name. Great Coaches possess a handful of skills that never fail. Amongst that handful of skills are the ability for exquisite listening and presence. Where would a great Coach be without the skill or talent to be an exquisite listener and to have established presence? No other skill is as powerful and as transformative as the ability to be really present with another human being and to couple this with the ability to listen wholeheartedly without an agenda. As a coach trainer, time after time I witness Coaches with varying degrees of coaching experience struggle with the skill of being an attended and in tune listener. It seems the ability to listen well is a universal challenge. In coaching I teach that there are three main levels of listening. Level one is conversational listening. At this level we are aiming to simply get our point across in the conversation. A good example of this is butting in to add your thoughts or your experience before the other person has even finished. Or, working out in your head what you are going to say next whilst the person is still speaking to you. Level two is the kind of listening you were most likely taught on Assertiveness Training courses or Leadership and Communication Skills training and that is Active listening. 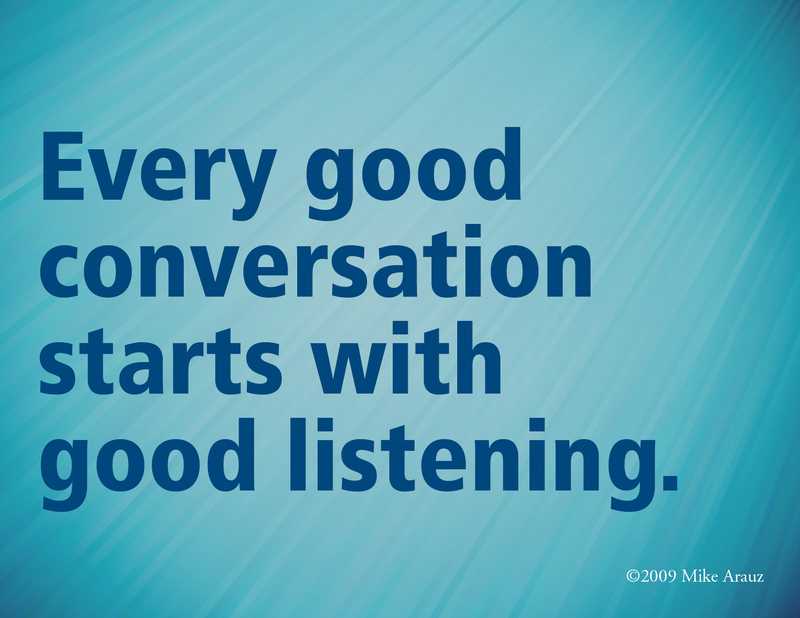 Active listening is paying much more conscious and aware attention than at Level 1. It is at this level that we expect Coaches to be operating from. In my mind, Level 2 listening is what I’d refer to as good listening. Here the focus becomes actively attentive to what is being said, how it is being said, cues gained from body language etc. What’s interesting when we think about active listening from the Coach’s point of view is how much work the Coach is putting in, even at this level, trying to work things out. With a desire to get it right the Coach can miss out on that place of being relaxed and in the flow that the next level of listening brings. It’s easy to look and sound like we are working hard or look and act like we are listening but so much can be missed at this level. At Level 3 the quality of listening and presence is the most transformative but it can also be the most difficult level to describe. The climb between the two levels is a steep climb but one worth attempting. So let’s unpack this level a little bit more. At this level of listening we listen minus the external and internal distractions. We move beyond intense focus on the verbal and non-verbal cues and enter into a much deeper, reflexive territory. 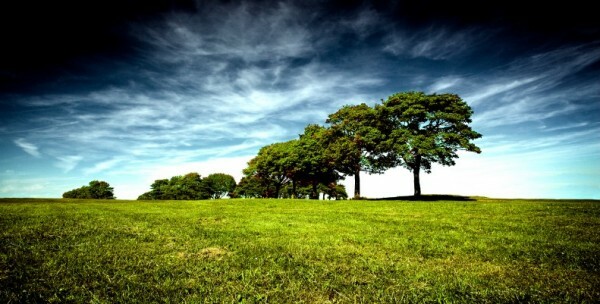 It requires a relaxed presence, almost like letting go and allowing the pace of relaxation to work for you. 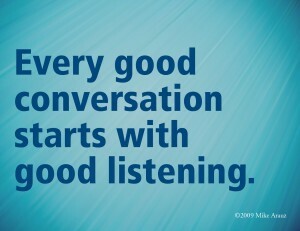 The focus of your listening moves into a 360-degree focus of the person you are in conversation with. It’s from this place that you the human being softens, where you absorb so much more, you become more open and in touch with the intuitive signs and signals of what is being said and what is not being said. It’s where you join the speaker fully, attentive, engaged and present to the moment, second by second, minute by minute. Another way of connecting with this level is thinking about it like driving a car. When you have mastered the skill and know-how of driving a car you do it from the state of unconscious competence. Listening becomes second nature but not at the expense of presence. Space is opened up for other skills to be at play in the conversation. Let me describe a moment when I felt like that with one of my clients. I had such a moment the other day with a client I will call Monica. Monica and I had been working together over several months. Although a really competent and high achiever at work, Monica was still battling with really valuing her skills and contribution. But today’s sessions felt different. Within minutes of our phone conversation I noticed my presence had moved further and further into the background. I felt like an observer sitting in on the session yet I felt very connected. I listened as Monica began to share the examples and revelations she had begun to make about her strengths and qualities since we had last spoken. I was witnessing her picking up her strengths, her amazing qualities and skills, reclaiming them and hearing her saying loud and clear ‘these are mine’. You could hear a pin drop down the telephone line. But I knew it was real when I felt a tear run down my cheek. For several seconds we both sat in silence at either end of the phone line drinking in the moment. Words were not needed. Being was enough.